The Big Bang North West 2017: The IET – Lights Alive! We are excited to announce that The Institution of Engineering and Technology will be dazzling our visitors at The Big Bang North West with their Lights Alive stand! 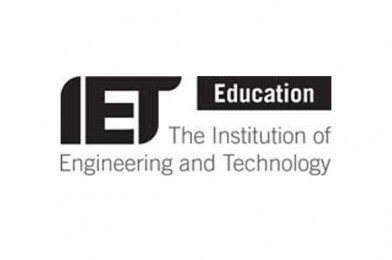 The IET is working to engineer a better world by inspiring, informing and influencing our members, engineers and technicians, and all those who are touched by, or touch, the work of engineers… along with engineers of the future! 1. 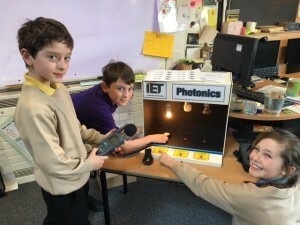 The IET’s famous ‘Build your own LED torch’ activity – a favourite of everyone! 2. The Light Quiz – There’s a chance to win a prize! 3. Demonstration: How does a Pump Storage Unit work? 4. Clips and new inventions. Don’t miss out, book your school group now for The Big Bang North West!